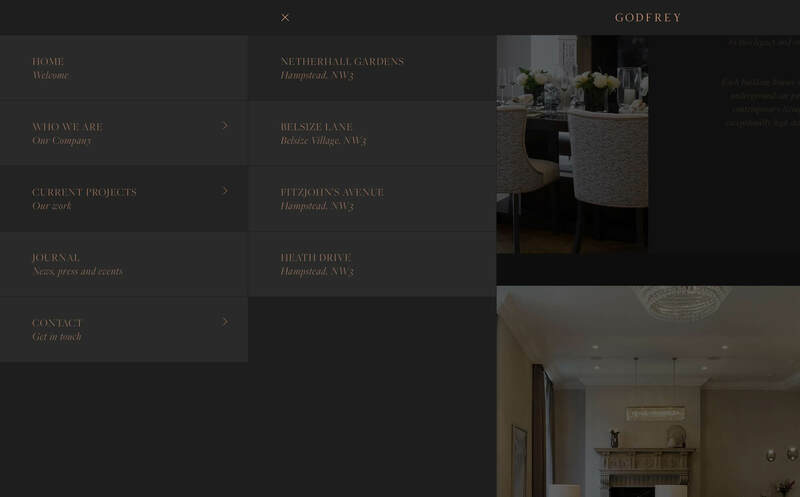 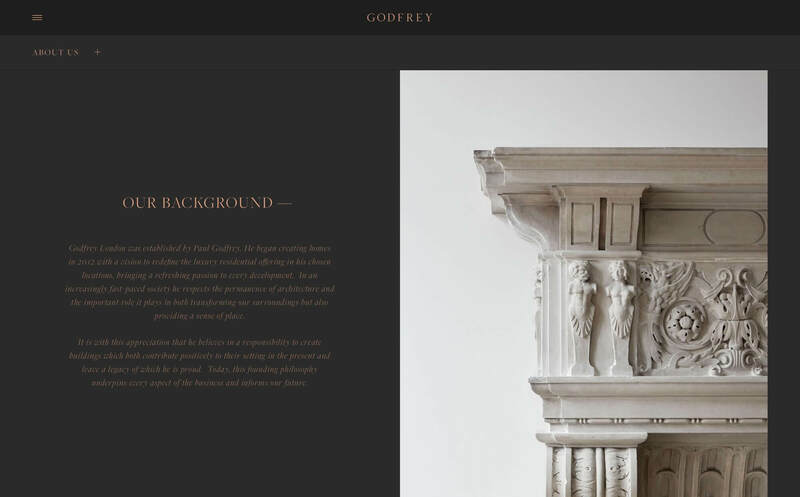 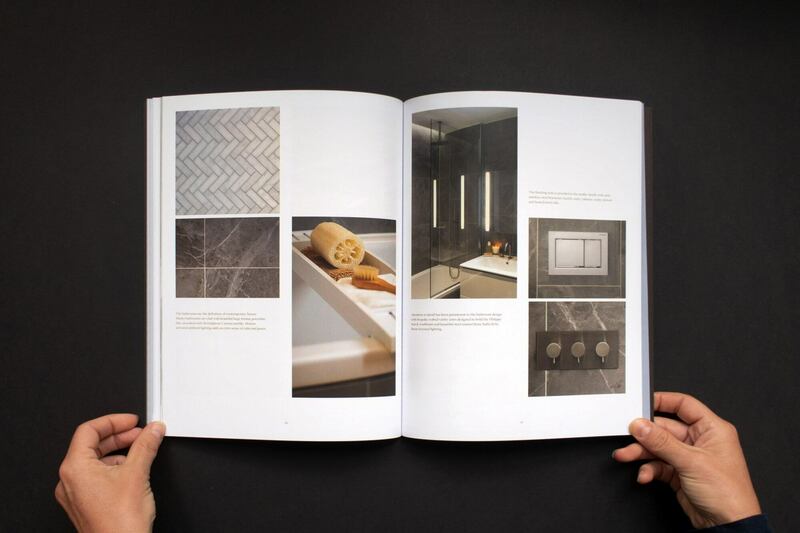 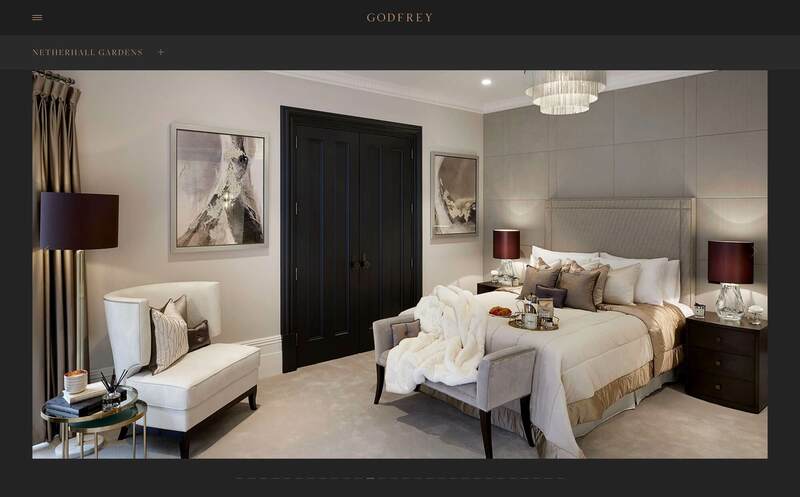 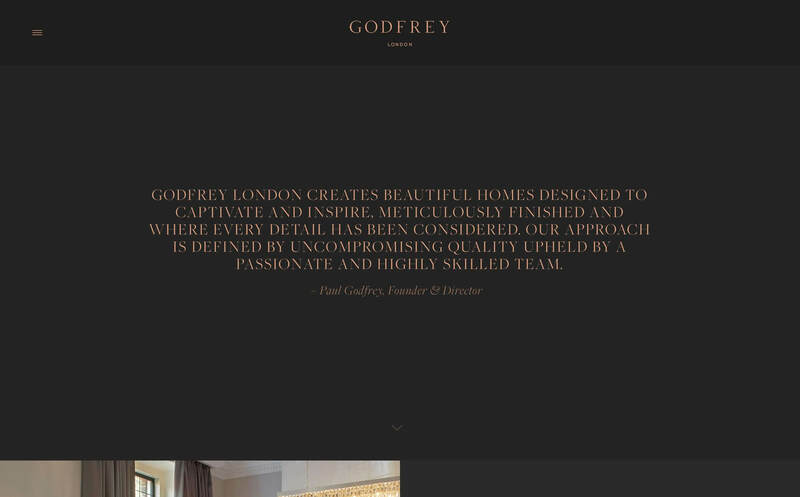 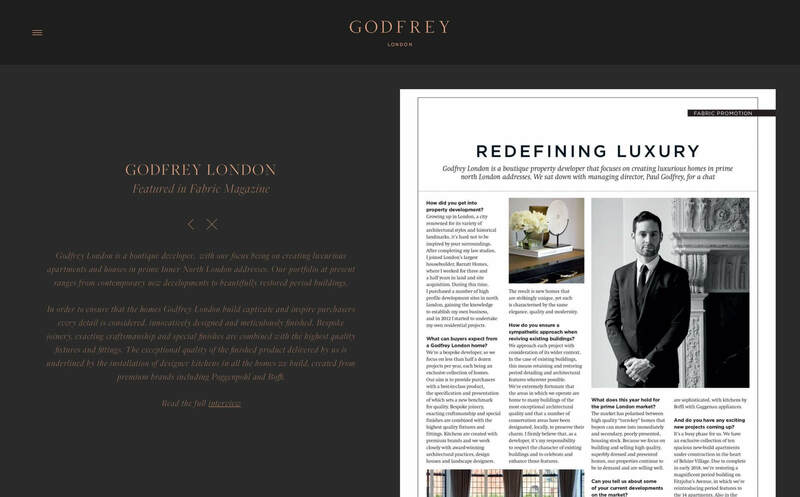 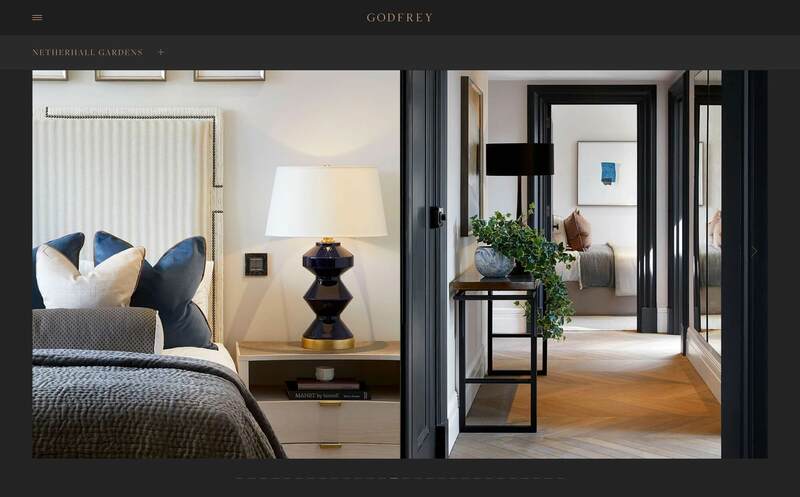 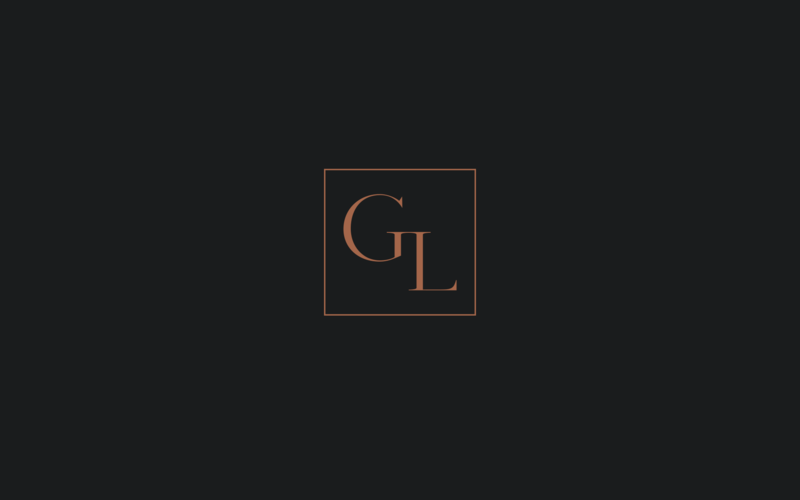 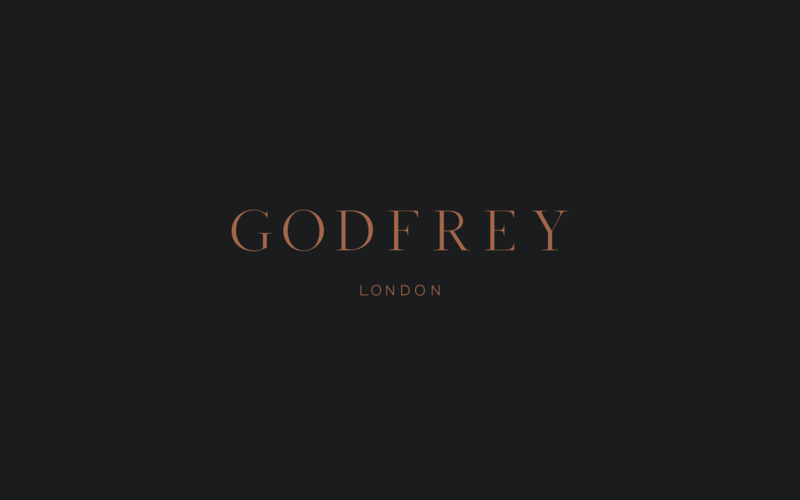 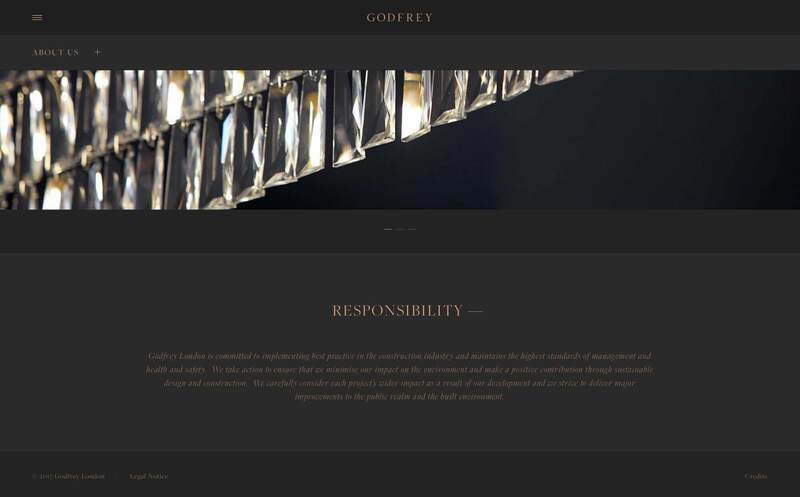 Godfrey London are a new developer of high-end residential property in London. 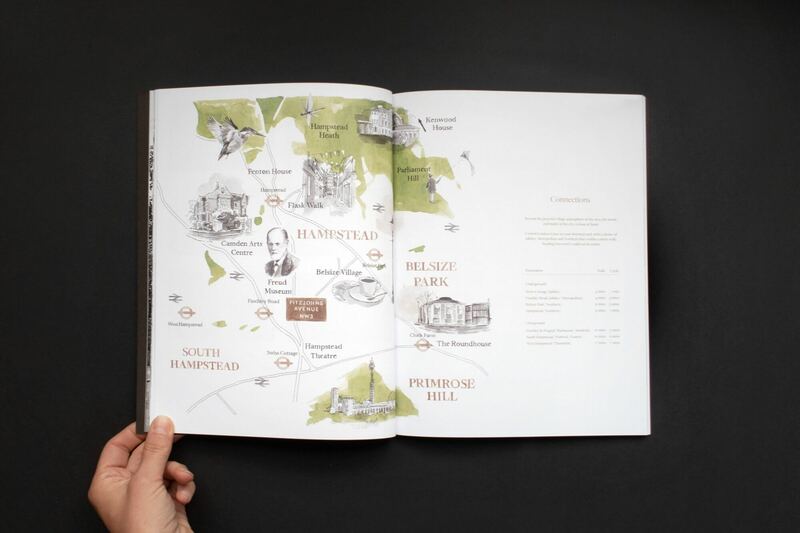 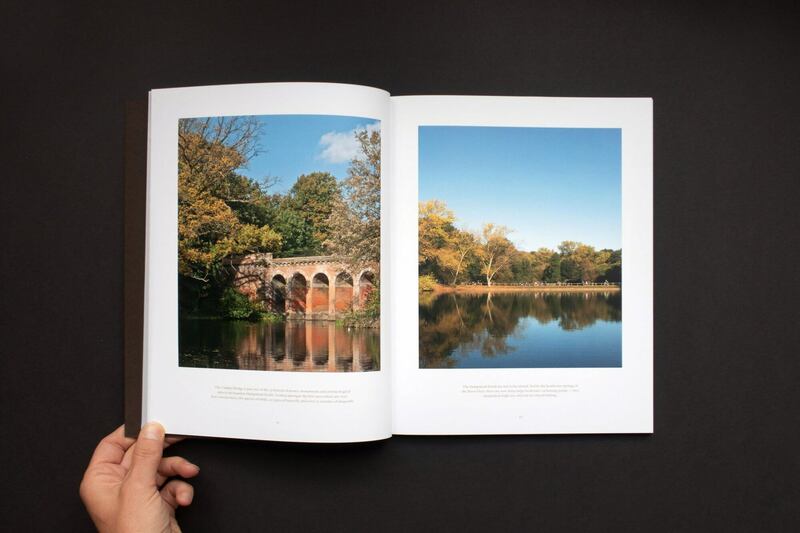 Renowned for both the sympathetic revival of fine heritage buildings and the creation of newly constructed residential schemes, their primary focus is on Hampstead and prime areas of North West London. 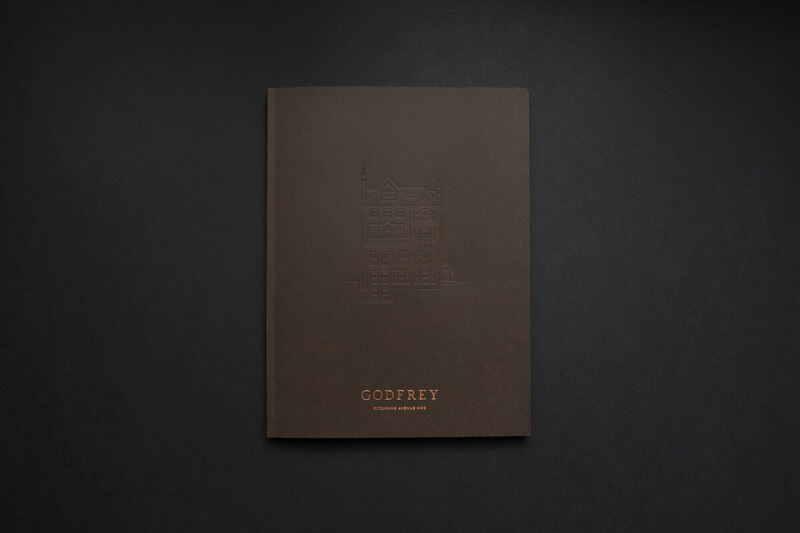 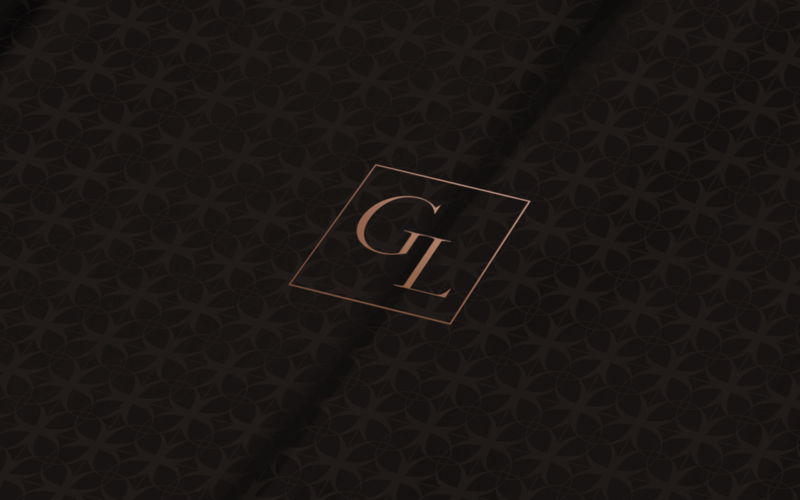 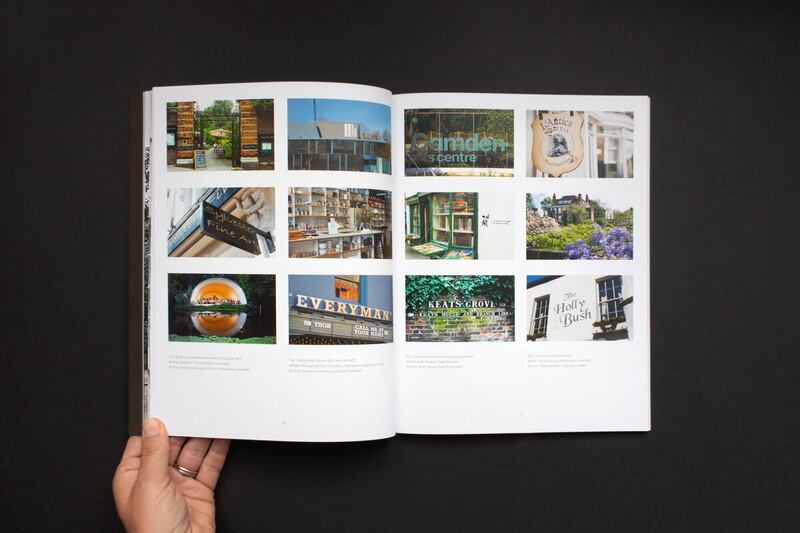 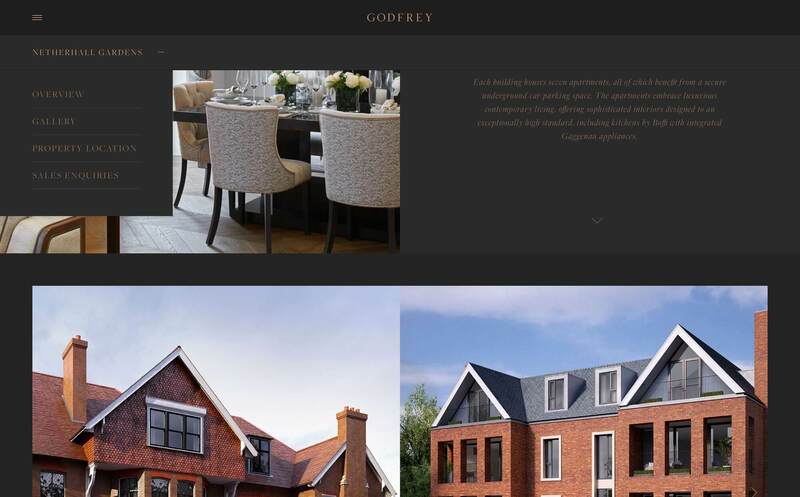 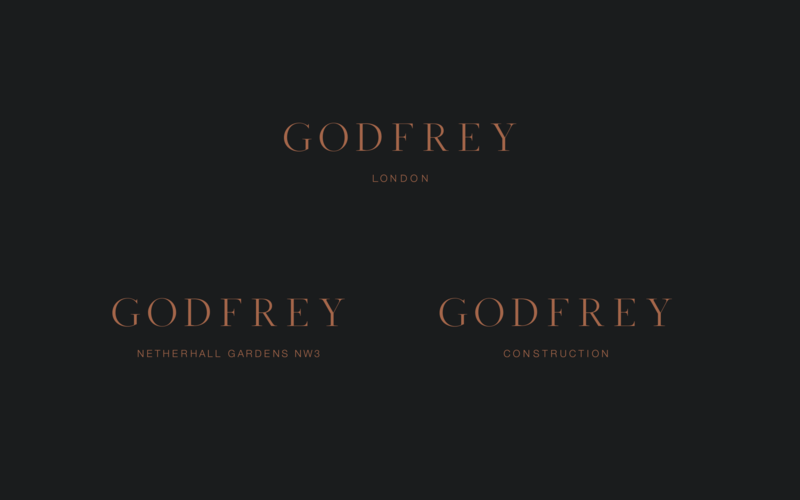 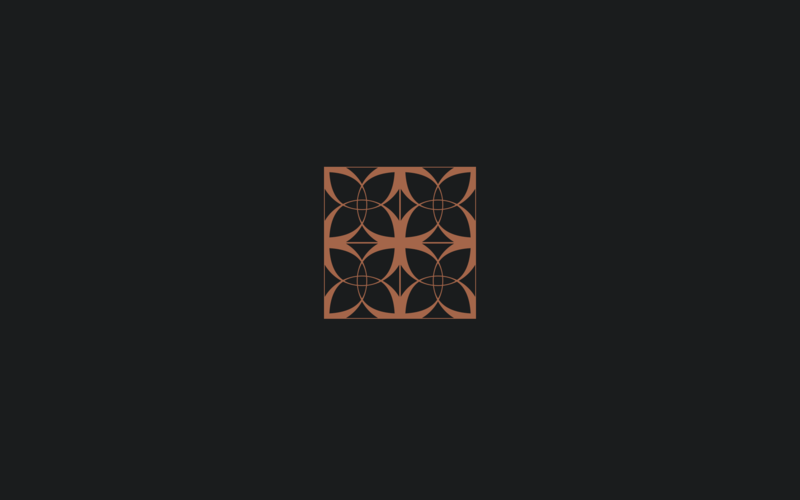 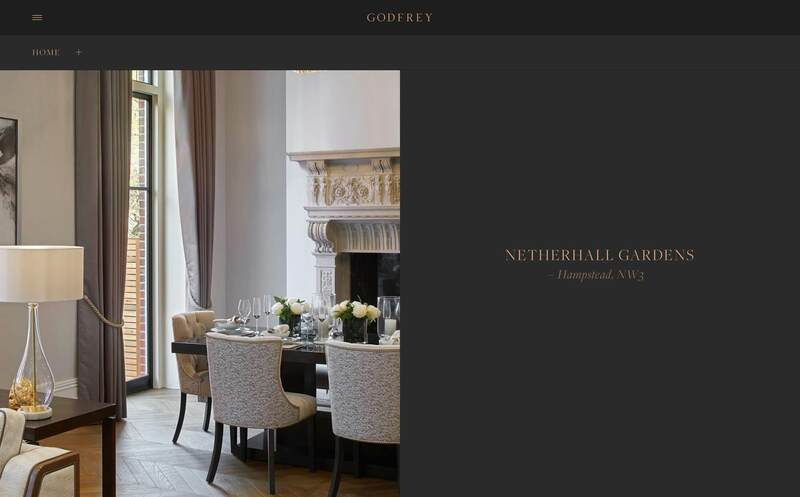 We have created the new brand and a comprehensive suite of collateral for Godfrey including stationery, hoardings and the web site as well as sub-brands for their construction business and development projects at Netherhall Gardens and Park Place.